When applying for jobs in credit control, as in any work, a strong CV is absolutely essential. This is how you sell yourself and will be the deciding factor in whether or not you get an interview. Here are five ways you can enhance your CV. Recruiters like concise CVs, so yours should get straight to the point. At the same time, you don't want to be too vague. Just think about five or six skills you have that are relevant – some examples include scrupulousness, multi-tasking ability, IT skills, faultless maths skills, administrative skills, and general perseverance. Where education and qualifications are concerned, brevity and relevance are key. If you have a degree or equivalent certifications, mention those first. You can then divulge a few more if you like, but there's no need to list your O-level or GCSE grades. If you have any prior experience in credit control work, make sure that your CV clearly states that. This might sound like an obvious suggestion, but you mustn't undersell yourself. Employers naturally like experience, and usually prefer to hire experienced candidates. Not everything runs smoothly in credit control work, no matter how good you are; you know this and so does your prospective employer. By clearly stating in your CV that you quickly try to solve problems rather than shy away from them, you'll impress. If you would like to elaborate further on your skills and qualifications, a covering letter is the place to do it. This way, your CV will remain nice and succinct, avoiding large chunks of text. No matter how perfect your English is, it's always a good idea to have your CV proofread. The other person might spot a mistake that you didn't. A missing apostrophe (or an unnecessary one) can make all the difference. 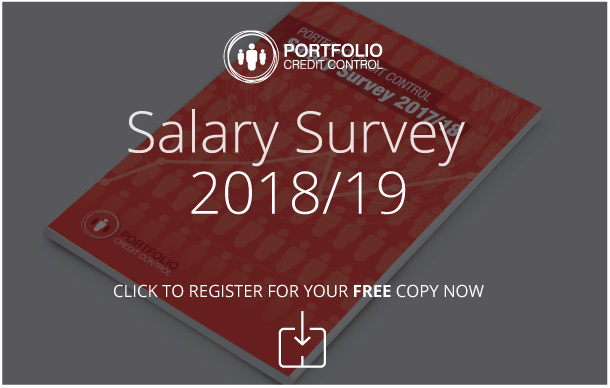 If you're struggling with your CV or would like a second opinion on it, get in touch with Portfolio Credit Control today. We help both credit control professionals and the companies looking to hire them. Our recruitment consultants know exactly what to look for in candidates. Give us a call on 020 7650 3199 or email us at recruitment@portfoliocreditcontrol.com.